A community of people discovering God's love and seeking to share that story with others. 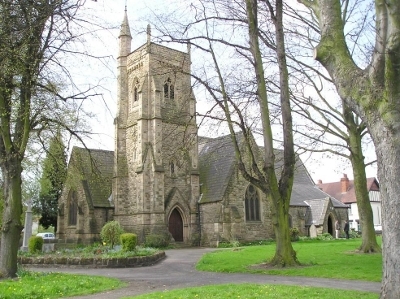 St.Paul’s Church is situated on the edge of Chester Green, and people have worshipped here since it was built in 1851. The church offers a mixture of traditional and contemporary worship and all are very welcome at our services. Though the church serves the parish of Chester Green, people come from all over town to our services.